What does this day mean to you and how do you celebrate it? Tomorrow is a public holiday in South Africa as we celebrate Heritage Day. Now just a little bit of history on the holiday. As South Africans, we commemorated our first heritage day in 1995 where before that in KZN it was known as Shaka Day to celebrate the Zulu King, Shaka. Every year people gather at his grave to honour him on this day. 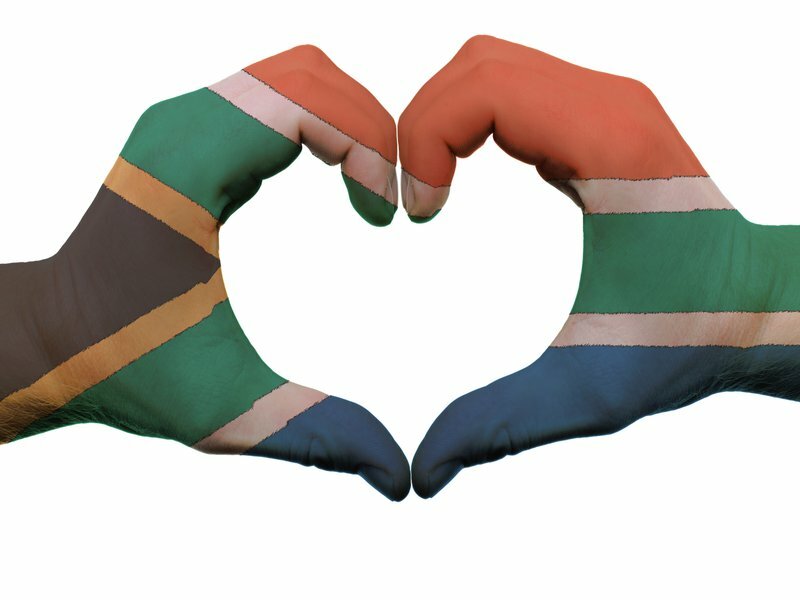 10 years later, all South Africans are encouraged to celebrate the diversity of our cultures, beliefs and traditions and it is a day that belongs to us all.